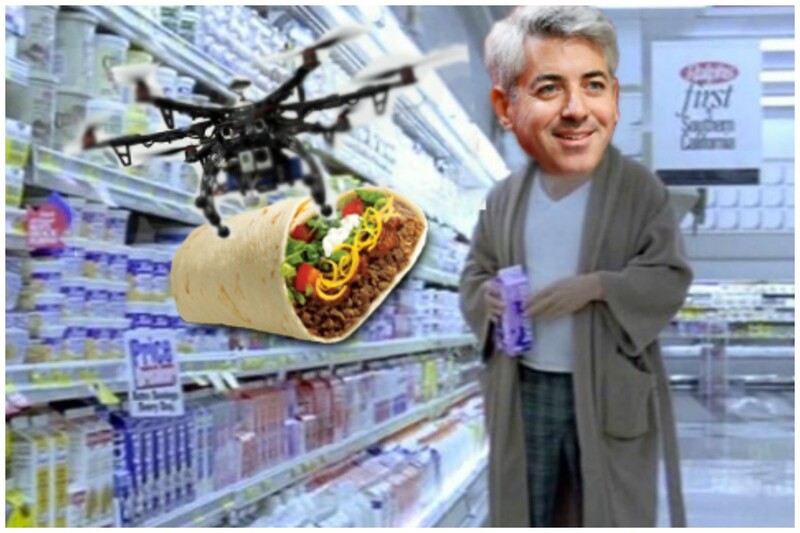 Bill Ackman can lay down his proxy cards, and Chipotle can shelve those special burritos for its biggest fan: There is peace and harmony in our time over the carnitas-filled chafing dishes, increasingly dirty plywood tables and in the Denver boardroom, if not in its customers’ GI tracts. 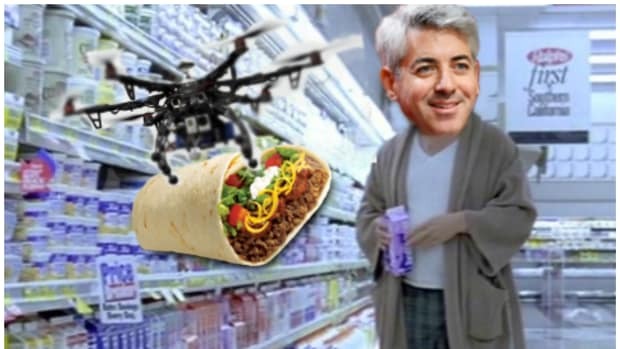 CMG’s aged, entrenched board will get some new blood, including the governor of Colorado’s wife and two directors hand-picked by Ackman himself: Pershing Square partner Ali Namvar, who got his feet wet at the hedge fund working its McDonald’s investment, and former McDonald’s executive Matthew Paull, tapped for a second stint on the CMG board following his run when the place was owned by McDonald’s and not hemorrhaging customers. 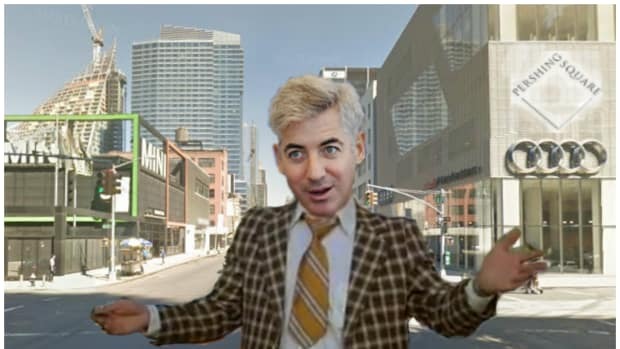 The second night of Hannukah has come a week early for Ackman. We are pleased that Chipotle has taken the important step of refreshing its Board which will position the company for continued growth and long-term success. We look forward to working with the Board and management to create sustained value for all shareholders for many years to come. How many? It depends. 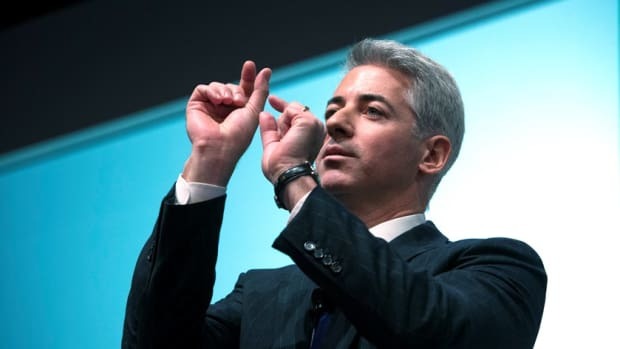 Ackman’s been banging his head against the wall as a Valeant board member for almost nine months and has been losing money on the troubled pharma for almost three years, and doesn’t appear to be giving up, valuable tax losses notwithstanding. On the other hand, it took him all of six days to go from “the story of our investment is not over yet” to out of J.C. Penney entirely. 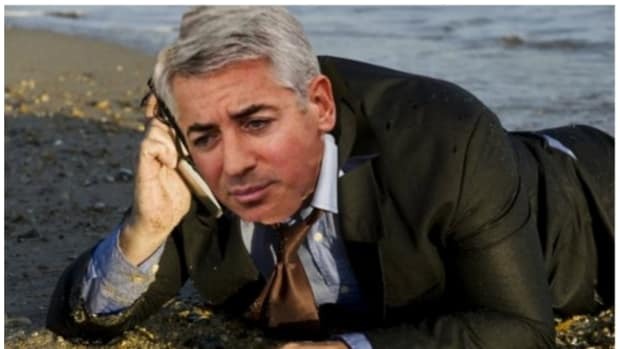 He does appear to have learned at least one lesson from those investments and his own rather spotty directorial record, and is leaving the actual CMG board drudgery to others.